Best skin of your life. Re-Enhance is a state of the art cosmetic surgery. Our lead practice is based in Hale, Cheshire. The team is Led by Dr Martin Kinsella (MBChB, BDS, BACD), an innovative and passionate Doctor in aesthetic medicine. We also have clinics in Harrods London, Yorkshire and Palma Majorca. We offer a wide range of cosmetic and aesthetic treatments including Botox, Dermal Fillers, and Liposuction. 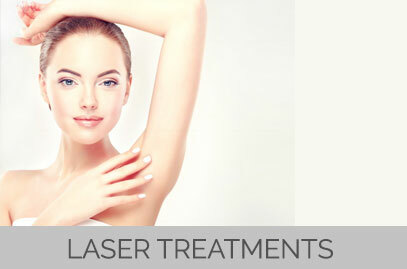 In addition to these treatments we also offer laser, aesthetic and dental. Re-Enhance’s specialist team are here to provide you with minimally invasive cosmetic treatments that will improve your way of life. We will discuss your needs in detail and walk you through the best treatments to enhance your look. Re-Enhance use leading cosmetic brands for the treatments that require them. 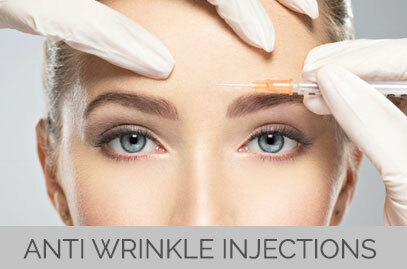 We use Azzalure which is the worlds most popular Botox treatment. It is the most popular for good reason as it us virtually pain free with very few side effects. 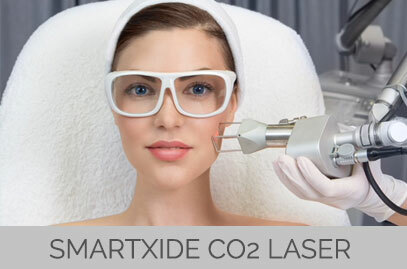 It is a great treatment for smoothening out wrinkles and can also help with Migraines. For our Dermal Fillers we us Juvederm & Restylane. 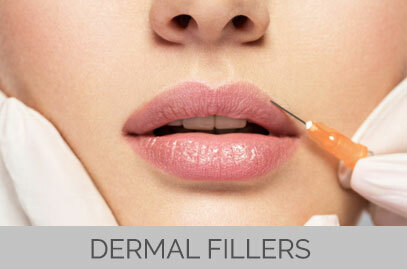 Dermal fillers work by removing lines and are popular due to the short treatment time and long lasting effects. 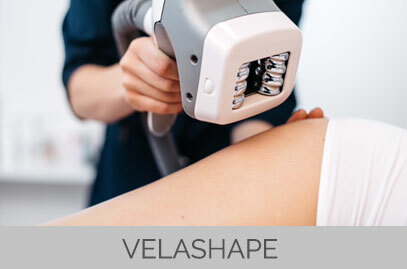 Our preferred Liposuction treatment is Aquashape. This is immensely popular as it is much gentler than other Liposuction treatments and offers immediate results. Please have a read through our testimonials and get in touch with us to discuss how we can help. 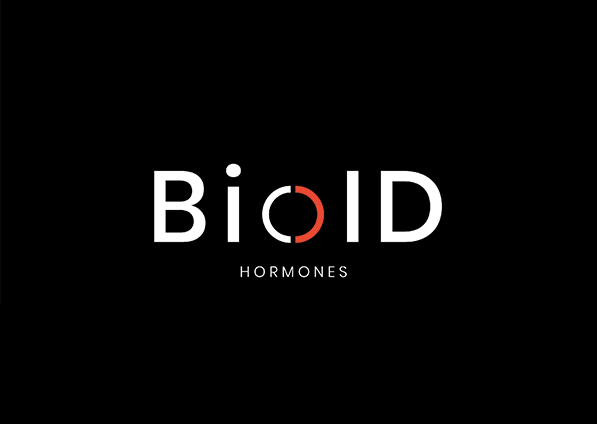 I have been a patient of Dr Kinsella for the last 12 months, my initial consultation was to discuss Bio Identical Hormone treatment due to my low mood and constant hot flushes, I was put on a course of gels and tablets, and I can honestly say I feel like a new woman even at 56, unlike HRT this is tailor made for you, I can not recommend this treatment enough. 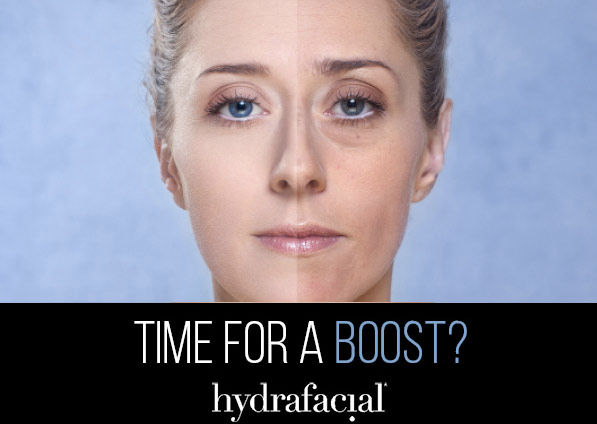 I have also started having regular dermalux treatments and a monthly HydraFacial, which keeps my skin hydrated and looking better than my 56 years. Dr Kinsella has been treating me for Botox on a deep frown line between my eyes, and a little filler around my mouth to soften my jowls. It is all very subtle, and I am very pleased with the results, friends are commenting how well I look, not ‘have you had work done’. I don’t want to look younger, I just want to look as good as I can for my age for as long as I can. I exercise regularly and try and eat healthily, and with the bio identical hormone therapy, facials, Botox and fillers I feel these are just an extension of my overall body maintenance. I’ve been a patient of Dr.Kinsella and the Re-Enhance clinic for 8 years now, and I couldn’t be happier with the service that I receive. Dr Kinsella is a highly skilled, warm professional, and the team are always so welcoming and supportive. His honest approach makes every experience comfortable, and I’m extremely happy with their advice, aftercare, and most importantly the results. There’s a reason that I have been a patient for so long, and it's because I know I'm in safe hands. I would highly recommend Dr. Kinsella and the clinic to everyone, and I wouldn’t go anywhere else. The service is superb from start to finish. "Dr Kinsella is just an amazing and genius doctor who accesses and analyses the whole face and prescribes treatments. He gives the treatment to the perfection that guarantees you compliments! I work in the beauty industry and I can never trust anyone to treat my face but I have known Dr Kinsella for nearly a year now and I have always had a great experience with his treatments, thank you for being the best!" "Dom has done a brilliant job on my filling, it was a mess before and genuinely now I can’t tell which tooth it was! It looks so natural you can’t tell it's a filling." " I was told today I look in my early 40's, I have just celebrated my 54th birthday so thank you Dr Kinsella! I cannot recommend you enough. The results are so subtle and natural. " 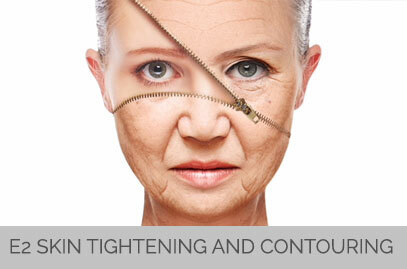 " I have been having various treatments at Re-enhance for many years. The team are amazing, friendly and welcoming. 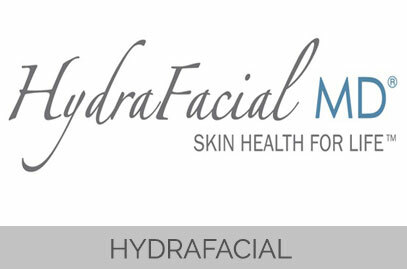 The treatments have eradicated all of my skin concerns and it has never looked so great and youthful. " " My skin is so much smoother and much more youthful after having 1 Sublative treatment. A month later I am still seeing improvements! " " Having booked a course of the Vela Shape I wasn't sure what to expect in terms of results, however they have been dramatic and I can see a vast improvement. I am thrilled, thank you! " " I've lived with my red thread veins on my face since pregnancy 20 years ago. After 6 treatments of skin rejuvenation I am absolutely delighted to say they have gone! Thank you so much, I should've had this treatment years ago! " 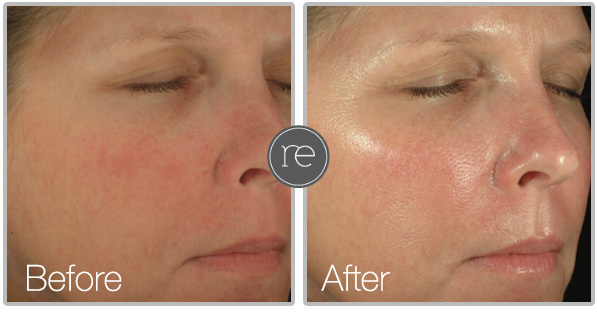 " I have been having my treatments with Re-enhance for the last 10 years. It is always a wonderful experience! " 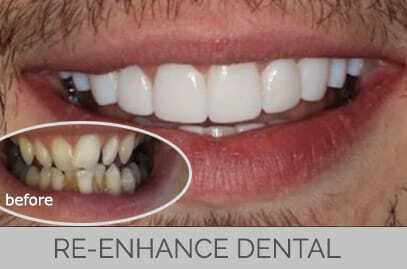 " Thanks again Re-enhance for being first class, professional & excellent. I would highly recommend you to all of my friends. " " Thanks to Re-enhance for saving my botched face when no other professional would treat me. Also making me look 5 years younger. I would definitely recommend to everyone. " 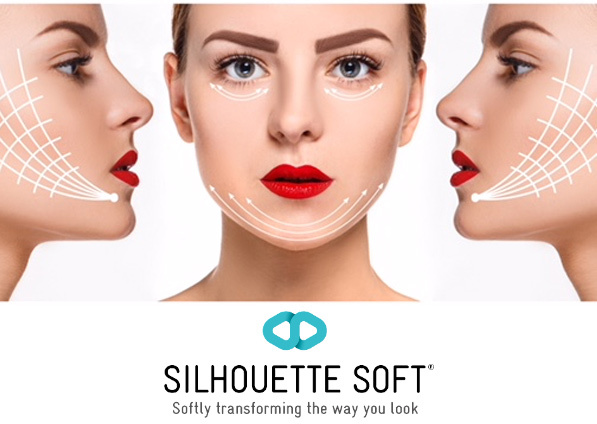 " Had the silhouette Thread Lift in my lower face and neck. Fantastic result and hoping to have more. Dr Kinsella reassured me it was painless and it was. " " I am absolutely thrilled with every aspect of the treatment I received at the Re-enhance Clinic. The whole team have been friendly and helpful and Dr Kinsella made me feel at ease and confident from my very first consultation right through to my aftercare. I have no reservation in recommending Body Jet Lipo treatments and Dr Kinsella and his fantastic team. "